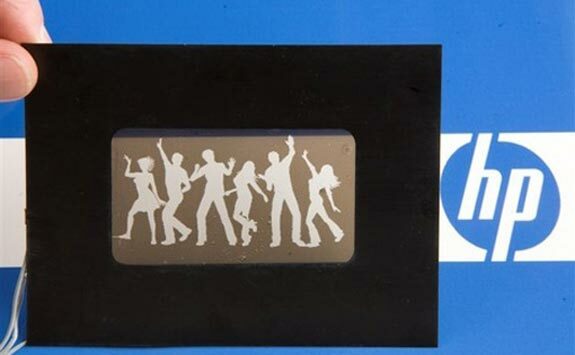 HP has launched a new range of electronic skins, called eSkins, which are designed to we used with a variety of gadgets, like mobile phones, MP3 players, digital cameras, netbooks etc. The HP eSkins is a reflective display that is capable of displaying icons and alpha numeric characters, which gives manufacturers new ways to personalize gadgets with an electronically controlled color surface. It will be interesting to see these new eSkins when they are incorporated into some new gadgets.